Realme 2 Pro is one of the most awaited smartphones in the market right now. We are getting lot’s of leaks about the budget king after the launch of Realme 2. In less than 6 months, Realme build a great confidence and trust towards their millions of user. 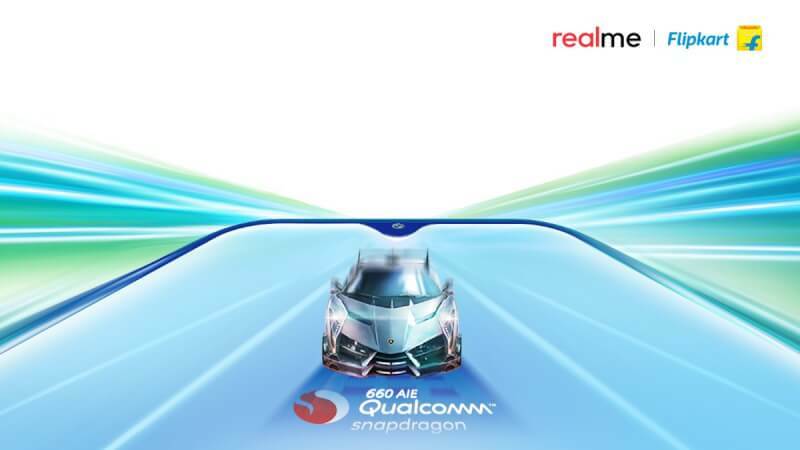 We know the potential of Realme and thus we can expect more. Recently Flipkart has teased us with the Realme 2 Pro poster giving the information about its availability and some features. 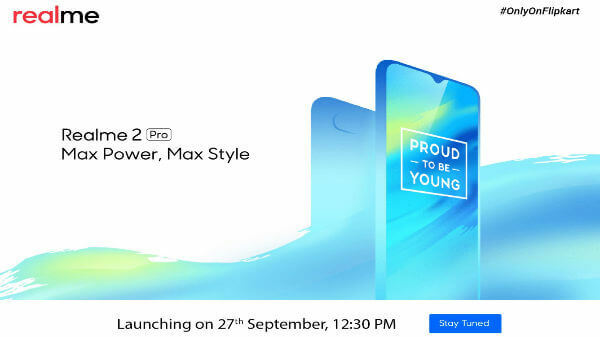 The smartphone will officially launch on 27 September in New Delhi, and Realme2 will be exclusively available only on Flipkart. 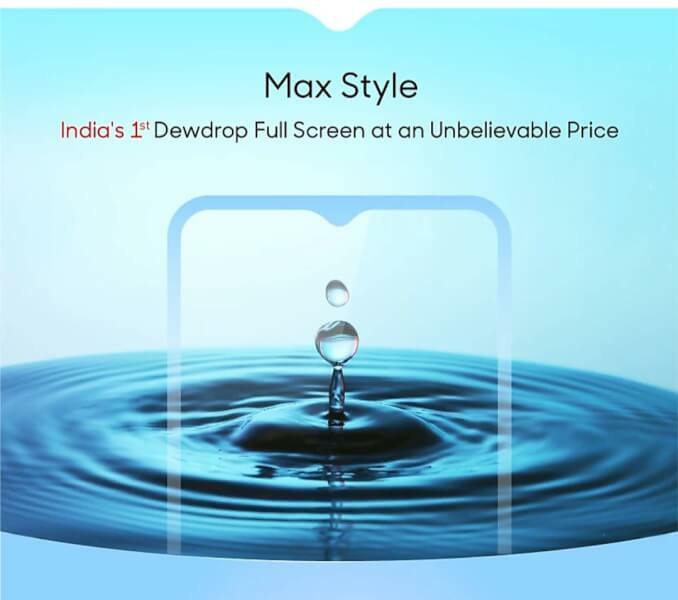 Some of the confirmed specs that will be present in Realme 2 Pro is its water drop notch at top of the screen. Also, the smartphone is going to have Qualcomm SD660 AI chipset, and 8GB RAM Variant will also available. These leaks are confirmed by the official sources. Which makes this phone a great buy under the price segment of INR 20,000. According to some leaks, we get to know that Realme 2 Pro will have 4GB RAM as the base variant, and 8GB Ram with 128 GB internal will be a prominent variant. The price of the smartphone will be under 20k. Talking about Internals, You are going to see Color OS 5.2 with Android Oreo 8.1.1, which is custom OS from the home of Oppo. The most interesting thing about Realme 2 Pro, this phone will receive Android Pie update in October, Realme can’t be left a single chance to impress their users. So, that’s all we get to know about Realme. Wait for the official launch, and we will provide our first-hand review. You can follow us on Facebook for Tech Updates.